Sure you can buy a bottle of Catalina Salad Dressing, but why? 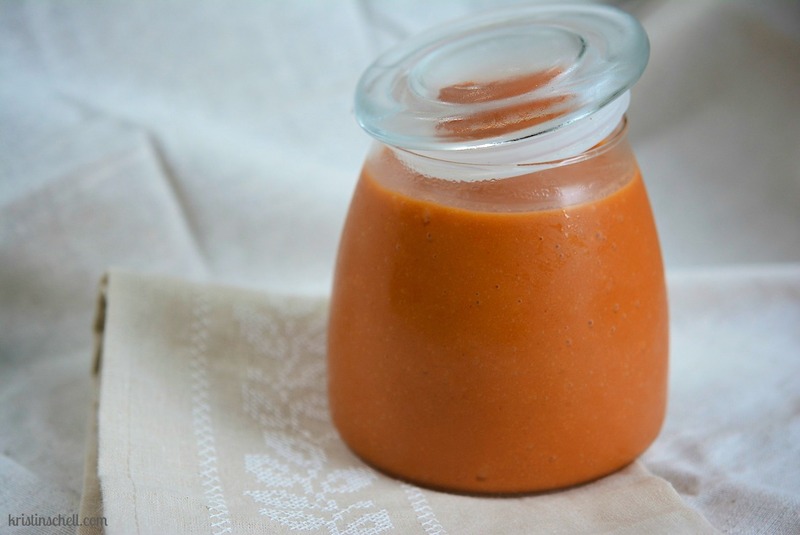 I bet you have all the ingredients on hand and I promise you’ll spend more time questioning “why” than it will take you to blend up a jar of this delicious dressing. With one taste and in less than five minutes you’ll make a savory trip down memory lane. The dressing is good on any tossed salad, but it’s a MUST for Fiesta Bean Salad. Yep, just like your grandmother used to make. Did you grow up with a bottle of Catalina in your fridge? Oh tasty and tangy Catalina – it’s time for you to make a come back. Place all ingredients except olive oil in a blender. Blend until pureed. With blender running on low, slowly add the olive oil until emulsified. Catalina Dressing keeps refrigerated for one week. think this is just exactly the recipe I was looking for..thank you so much!